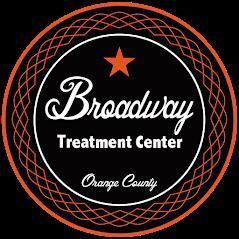 At Broadway Treatment Center we don’t believe that there is one simple or right approach to addiction recovery. We know that every person is unique, with their own strengths and weaknesses. Our treatment center also recognizes that you are a whole person, with physical, emotional, mental and spiritual needs that need to be nurtured. Our unique treatment therapies reflect our philosophy and also put us on the cutting edge of addiction treatment. Our multi-faceted approach to recovery means that you have access to treatments that many other treatment programs don’t. We believe it is important to offer a wide range of therapies to our clients so that they have the best possible care and long-term success in recovery and all areas of life.